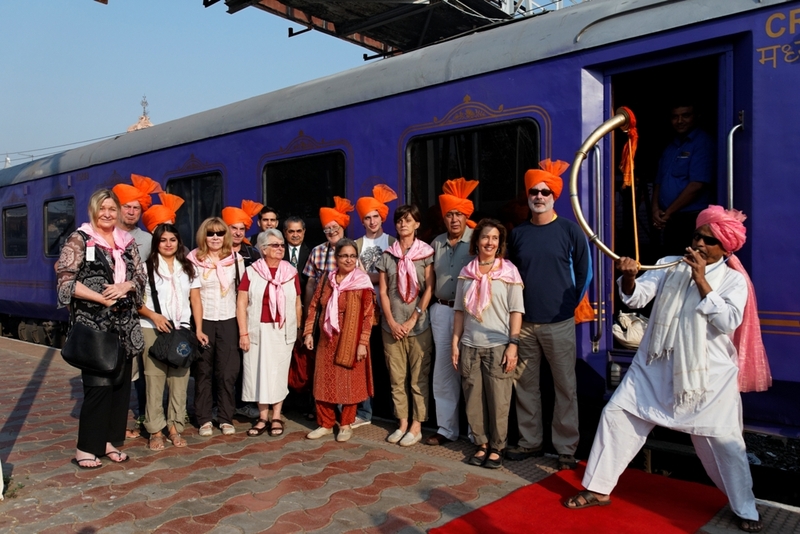 Deccan Odyssey is an important luxury train that covers southern and western part of India. 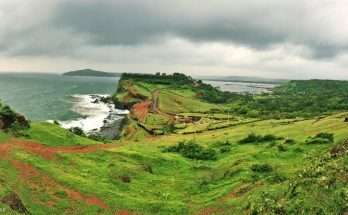 Among the itineraries of Deccan Odyssey, Maharashtra Splendor is a prime itinerary chosen by many tourists. The tour stretches for seven nights and eight days. The train starts in Mumbai and ends in Mumbai. 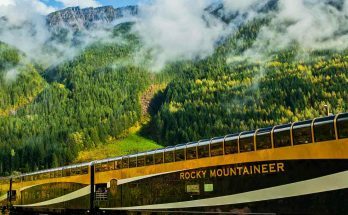 The train covers many important and holy attractions in and around Maharashtra in this itinerary. 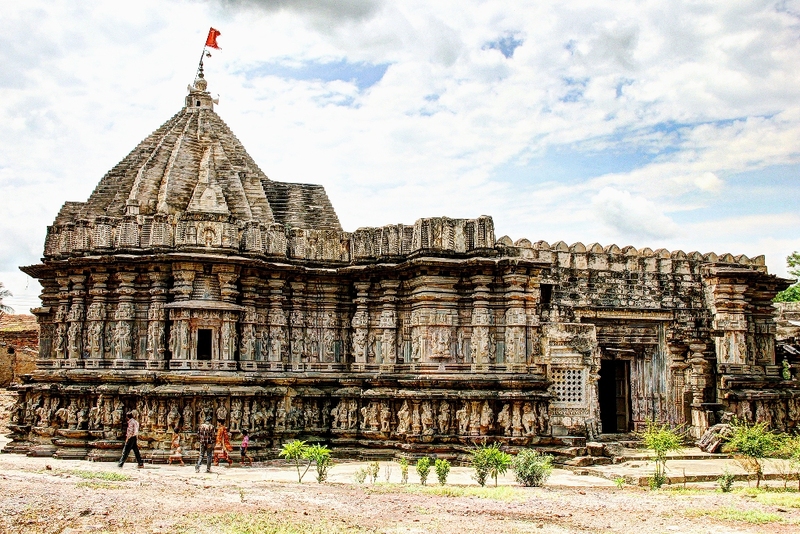 Nasik is a holy city that has link with ancient mythologies of Hindu religion. 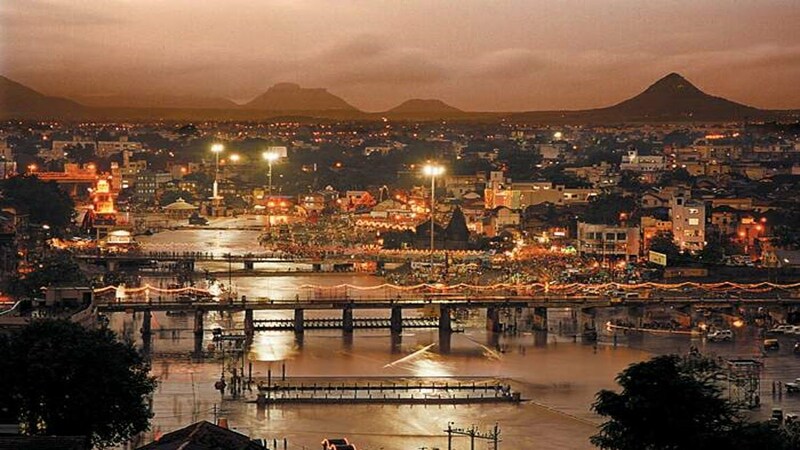 Located on the banks of River Godavari lies this temple town famous for architecture and rituals. Nasik caves are famous for Buddhist temples. Apart from architectural beauty, the place has rich natural attractions. You can find numerous dams that provide scenic spots for sightseeing and picnic. A small town near Nasik is famous for lush vineyards that are world-famous. This city is famous for Ajanta & Ellora caves, which are located 30 km away from the main city. 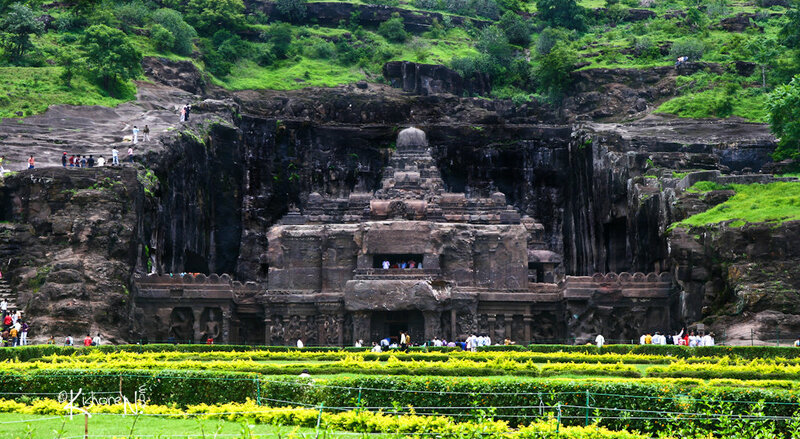 The Ellora caves contain more than 30 caves filled with magnificent cave temples, statues, monuments and others. These caves stand as an iconic example of ancient architecture of Indians. Jalagaon is famous for Ajanta Caves; a collection of 29 ancient caves filled with rock cut Buddhist monuments of 2 BC to 480 BC. You can find many carvings, paintings, sculptures, temples and much more in these caves. These caves are important pilgrimage and tourism spot for exploration, photography and others. This is another historic city of Maharashtra. The city is famous for its iconic temple, Mahalaxmi temple. Tourists visit this temple to take part in unique rituals. Other important tourist attractions of the city are Temlabai Mandir, Rankala Lake, New Palace museum, Panhala fort and others. This city is also famous for unique souvenirs and items like Kolhapuri slippers, antique jewelry, textiles, jaggery and jaggery based sweets. 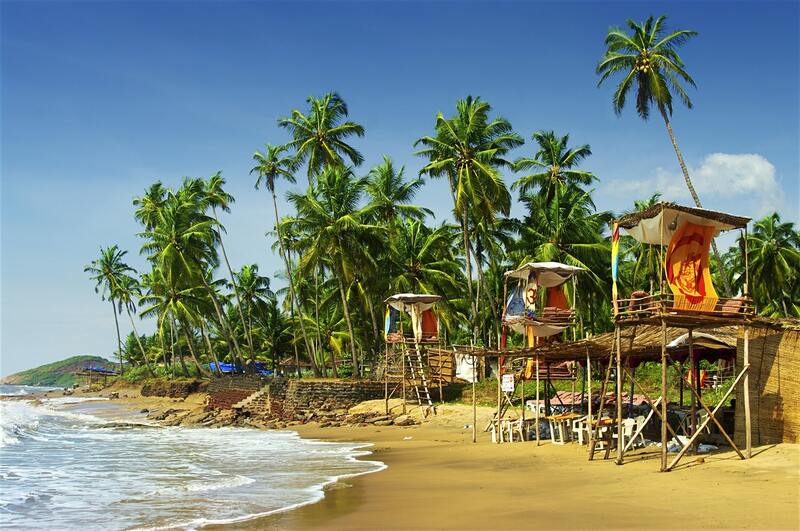 Goa is the beach heaven for anyone looking for an international style vacation. You can enjoy unparalleled nightlife in this location. Goa holds more than 30 beaches and water activities available in this region is endless. Goa was under the control of European colonies in the past and thus, you can find numerous churches, basilica and others in this region. Goa is also famous for spice plantations, which allow tourists to stroll through the plantation, pluck fruits and have a traditional farmers’ dinner in the middle of the plantation. 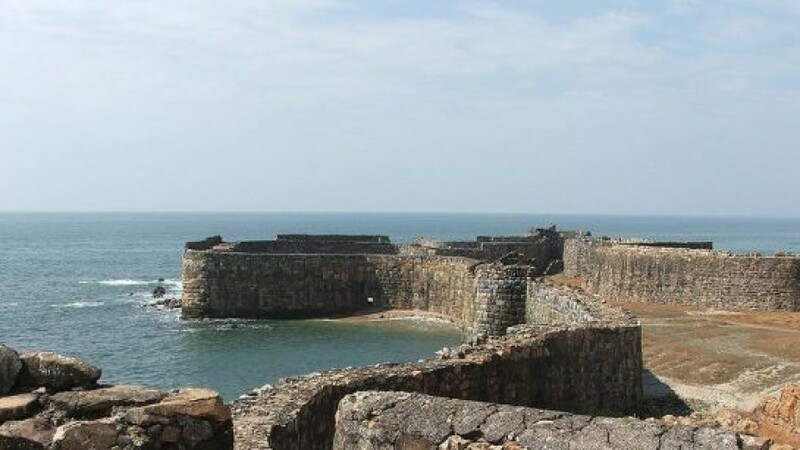 Sindhudurg is an important tourist destination filled with ancient houses, small temples, village regions and much more. You can find numerous temples in this region. The iconic attraction of this region is a historic fort located in an islet. 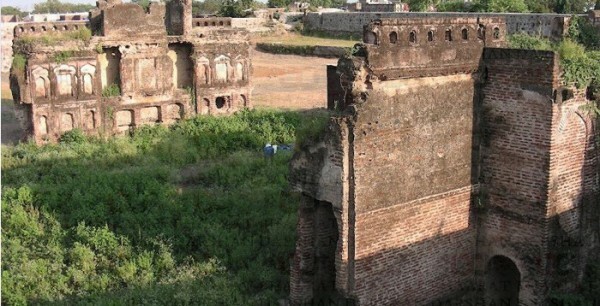 This fort is visited by tourists for sightseeing and exploration through Deccan Odyssey luxury train. 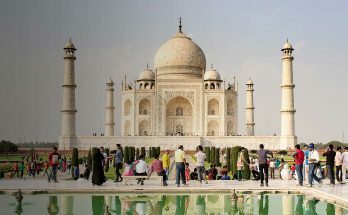 Apart from these, the Deccan Odyssey Luxury train tour starts and ends in Mumbai. You can choose to stay back in Mumbai and enjoy the iconic attractions of this coastal hub, catch a Bollywood movie or visit the Elephanta Caves for exploration. Complete details about the departure dates of Deccan Odyssey train. Know more about Deccan Odyssey Train Price and Book Your Tickets. Did you ever explore the Photo Gallery of Deccan Odyssey Train ??? Have a look……!!!! !